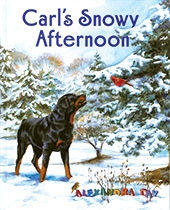 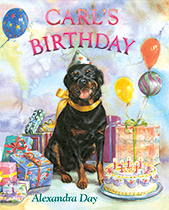 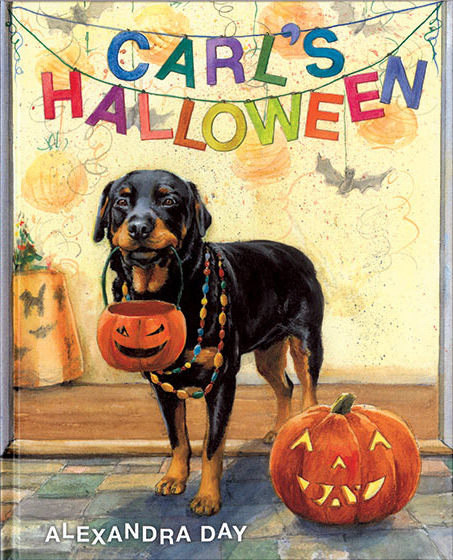 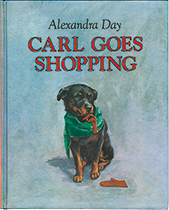 The adventures of Carl the Rottweiler and his friend Madeleine have delighted fans for over three decades and many delightful books. 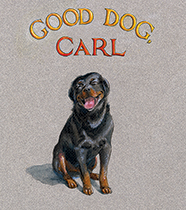 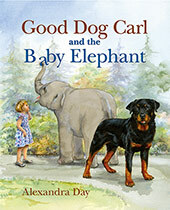 The first book in the series, "Good Dog, Carl," has sold over 200,000 copies worldwide. 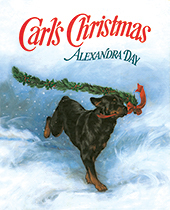 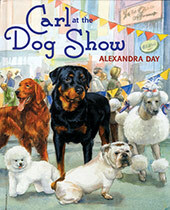 Good Dog, Carl's creator, Alexandra Day, is one of our owners and founders. 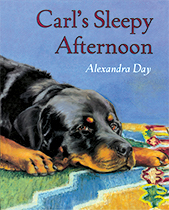 As such, we can offer her beautiful books signed–by both author and illustrator Day and Carl himself (with his paw)–a special bonus for customers of Laughing Elephant.